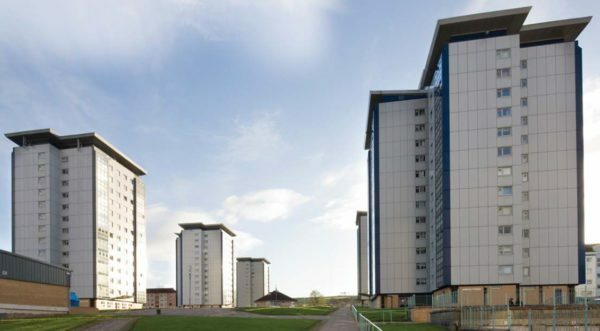 Conor commissioned the 740 kW Köb Pyrtec biomass boiler heating a district housing in Glasgow. We continue to maintain and service the boiler which has been running smoothly ever since. District housing is just one of the establishments which benefit from biomass energy. We also service boilers which warm up nursing homes, hospitals, schools, and factories to name but a few. This is a Pyrtec 740 kW biomass boiler by Viessman. This wood fired boiler has some of the industry’s most advanced combustion technology. Wood fuel is fed onto a moving grate where gasification happens. Precisely controlled secondary air blends with the combustible gases, which results in complete combustion with extremely low emissions. 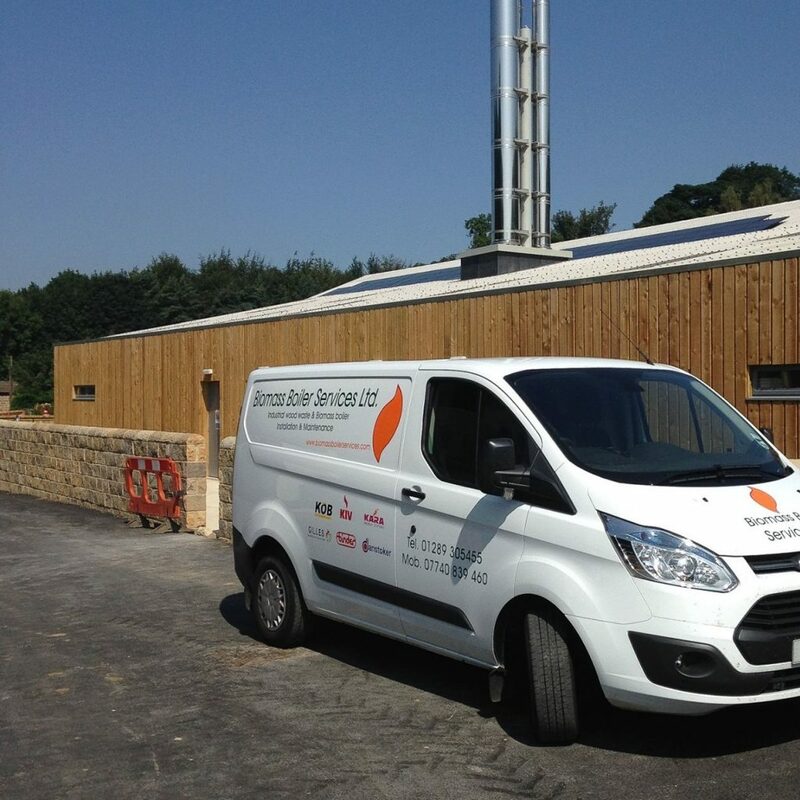 If you’d like to lower your company’s emissions and perhaps make the most of your waste wood by using a biomass boiler, then get in touch and see if we can help. Our knowledgable team will be happy to discuss your requirements.